Industry Collaboratives steward the design of pilot partnerships between corporate industry leaders and leading startups and emerging growth companies. The Industry Collaborative process brings together non-competitive corporate leaders along the length of a single industry value chain and facilitates cross-collaboration to produce pilot partnerships against key industry opportunity areas. The Industry Collaborative program is ideal for industry leaders seeking to champion transformation within their industry, through pilot partnerships with emerging growth companies, as well as with other corporate leaders. Key deliverables and milestones during this face include defining the program's strategy and innovation themes, generating the corporate collaborator pipeline, and outreach strategy. During the Consortium Diagnostic phase, corporate participants are onboarded, an analysis will be done for all participant's innovation objectives, and success metrics will be established. The third phase consists of identifying and selecting top startups that align with your innovation objectives, onboarding the selected startups, and preparing them for the final phase. The final phase will focus on the management and execution of the pilot projects, as well as overall general programming, including startup workshops, and 1:1 startup and corporate meetings. Additionally, RocketSpace will plan and execute the in-person kickoff and Demo Day events. TERRA exists to advance the well-being of our people and planet by fueling groundbreaking transformation in the Food & Agriculture industry. Mobility Tech is the premiere industry collaborator program intended to shape the future movement of people, goods, and services that instantly deliver frictionless, automated, and personalized travel for individuals and businesses. Learn more about the Industry Collaborative engagement. 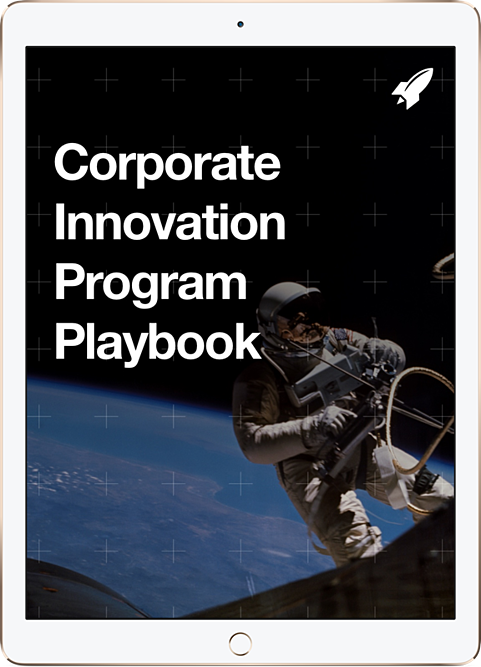 Schedule a call with our corporate innovation experts today to learn more about our innovation collaboratives. “Forging fruitful partnerships among leading edge companies that are innovating to shape the future of our global food system is vital to Rabobank, and we are proud to catalyze the development of exciting new market solutions through TERRA." Speak to one of our expert Client Services team members to discuss Industry Collaboratives today.